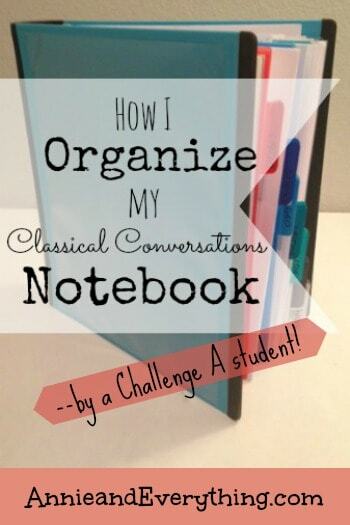 In the world of Classical Conversations homeschool, organizing the student notebook for Challenge A is a hot topic. 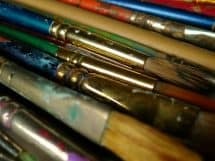 It’s the first year that students are learning how to become independent and responsible for their own work — in fact, “ownership” is the keyword for the year. So their notebook becomes a chance for them to learn how to organize in the way that will suit them the best. 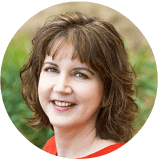 I am pleased to have a guest writer on my blog today to discuss this very thing — my own daughter! She’s 12, and she LOVES to organize, so it seemed a perfect fit. I am going to tell you now that this post has been edited only for grammar and clarity (and only where absolutely necessary). She has her own voice, and I want to let it shine through. Enjoy! 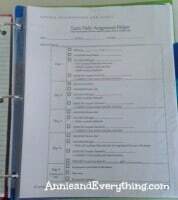 Anywho, I thought that since I’m doing Challenge A in Classical Conversations, and since Annie and Everything is partly a homeschool blog, I would do a post on how I organized my Challenge A binder. So here it is! 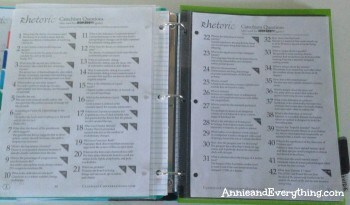 When we first started Classical Conversations homeschool this year, we decided it would be best to have one binder for all my subjects. That way on Community Day, I would have everything I needed in one spot and not have a million different notebooks to have to keep track of. 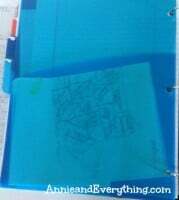 So one of the key items you want to have in a binder are Organizer Tabs. These things a CRUCIAL. If you don’t have these, then you are dead in the water. Just sayin’. 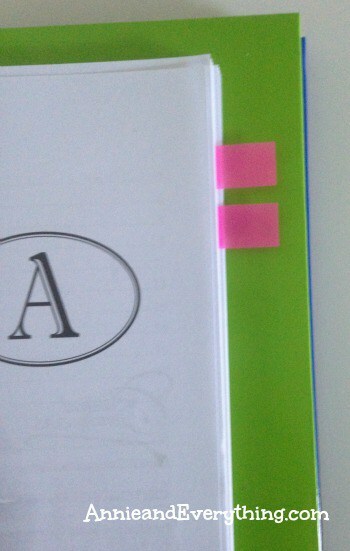 In the first of my organizer tabs, I have my lesson plans from my guide. I have each individual lesson plan page of the first semester in its own separate plastic sleeve and the second semester pages all in one sleeve. But after several weeks I noticed that I had to flip through a gazillion pages to get to the week I was on. So now, I put all the completed week pages in one sleeve at the front. After I have finished a week, for instance Week 9, I will put the page for that week into the first plastic sleeve and flip it so I can see Week 10 on the other side. That way when I’m flipping through the binder, I only have to flip one plastic sleeve to get to the week I’m on instead of flipping through many and not being able to find the week. Once I’m done with the first semester I will then repeat the process only switched. The First Semester papers will all be in the back with the Second Semester papers in front, each in their own individual plastic sleeve. 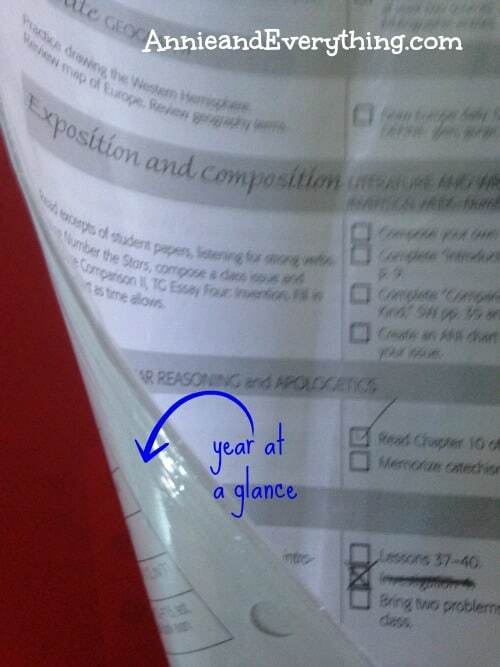 I also have my “Year-at-a-Glance” paper from my Guide in the front of the first plastic sleeve so it’s easy for me to see when I need to check what I need to do ahead of time. And in the front pocket of the tab I keep some small accessories, like notebook paper reinforcements. 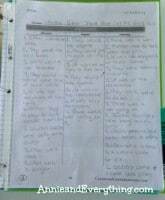 In the front folder pocket of my organizer for Latin, I have my Latin Trivium Tables. In the back folder pocket of the tab, I have the Latin Weekly Schedule for the week I’m in. 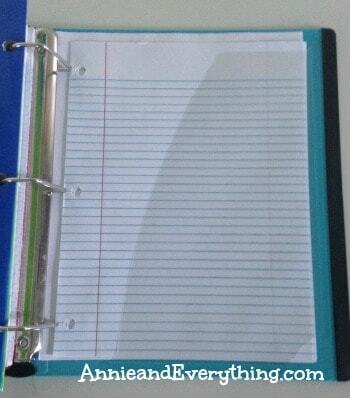 In the back of the section, behind all my notebook paper, I have two plastic sleeves. In the first one I have all the blank Latin Weekly Schedules that I’ve printed out in advance. 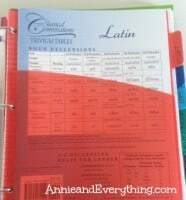 In the second plastic sleeve I have all of my used Latin Weekly Schedules from previous weeks. 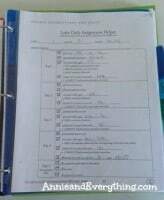 This actually is the section after Science, which comes after Latin, but I don’t have anything special in the Science section so I won’t bother talking about it. 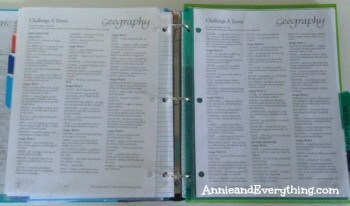 😉 In the Geography section I have some spare tracing paper in the back folder of the Geography tab. I also have a plastic sleeve in the front (right before all my notebook paper), and that’s where I hold the page(s) that I need for the current map I’m drawing. 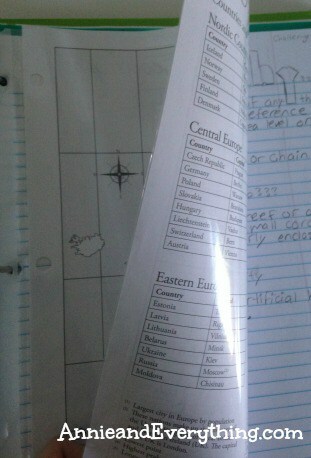 And in the back (behind all the notebook paper) I have two plastic sleeves that have my Geography Terms in them. This is the subject that comes after Geography, so of course it’s the next section in my binder. 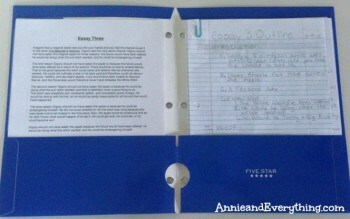 In the very front I have a plastic sleeve that I use to put my current ANI Chart, my essay outline, a page that has the 5 Common Topics for reference, and any other pages that I need for the essay that I’m working on. 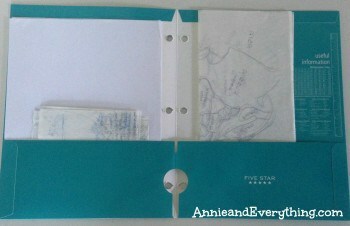 And in the very back I have a plastic sleeve that holds all my unused printed out ANI Charts. 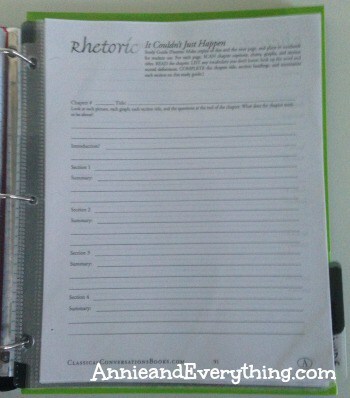 In my Rhetoric section of my binder, I put the Rhetoric Study Guides for each chapter of It Couldn’t Just Happen in the back pocket of the organizer tab folder. In the back I have a plastic sleeve that has all my blank Study Guides. 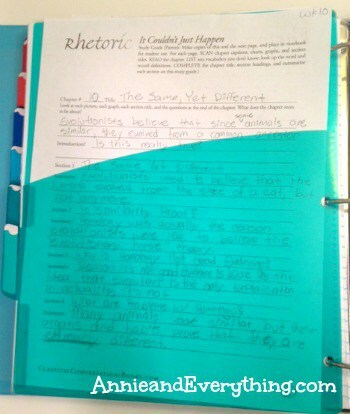 And behind that I have two plastic sleeves with my Rhetoric catechism questions. 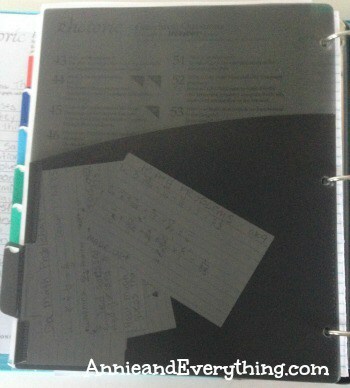 There isn’t really anything special about this section except that I put the flashcards that have my math problems for each week in the back pocket of the folder. This is where I put all the rest of my Challenge A Guide. I have three folders in the very back behind everything. In the first one I have all my used Rhetoric Study Guides and all my “corrected” science reports. In the second folder I have some blank computer paper and all my tracings of the current Geography map. 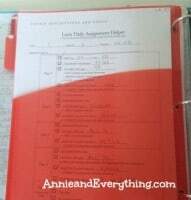 In the last folder I put my essays from LTW and my previous “bundles” (Basically my previous ANI Charts, Outlines, and pages of 5 Common Topics with my answers to each question all held together with paper clips). And then in the very back behind all the folders, I have some extra notebook filler paper and blank computer paper in the back pocket of the binder. 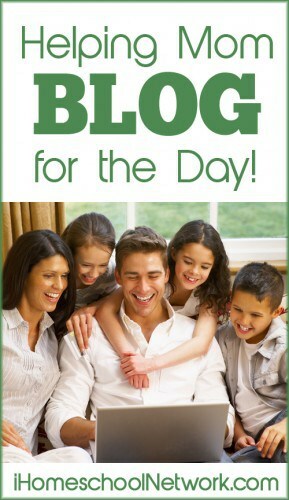 We are linking up today at iHomeschool Network, where it is Helping Mom Blog day!! Click the image below to read other blog posts written by family members! I really enjoyed this tutorial. You explained it better than I would have been able to. 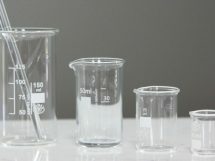 I joined your blog. It looks great. Great, great advise! 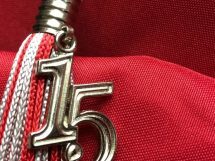 Thanks for sharing… now I am going to share this with my Challenge A parents! 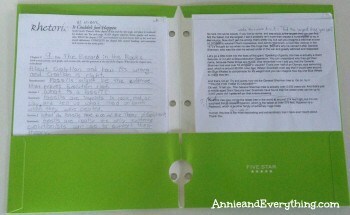 Thank you to your daughter for the tutorial!Did she use a 2″ or 3″ binder? This was so helpful. I have a son who’s not very organized and we are starting challenge 1 as CC noobs. I’m going to have him read your blog and set up a binder as near as possible to yours! I’m actually in Challenge B, but I still found this SUPER helpful! Thanks! have you done a post like this for any of the other challenge levels? Thank you for this! 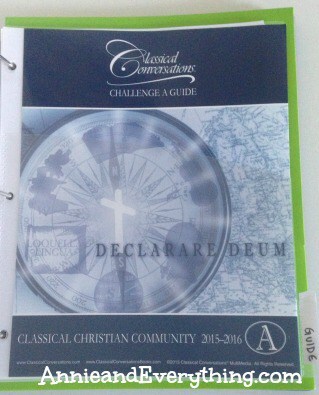 We will be doing challenge a next year and this will be so helpful for us! Thank you for the very specific instructions! It’s just what I needed! Wow! What a treat to hear from a student! Thank you so much. Well done! 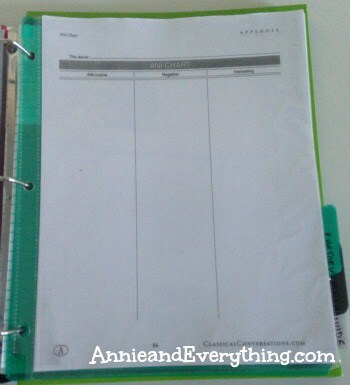 So this post is a few years old… looking back, would you have organized your binder any differently? Thank you! Shared in our Challenge A community!